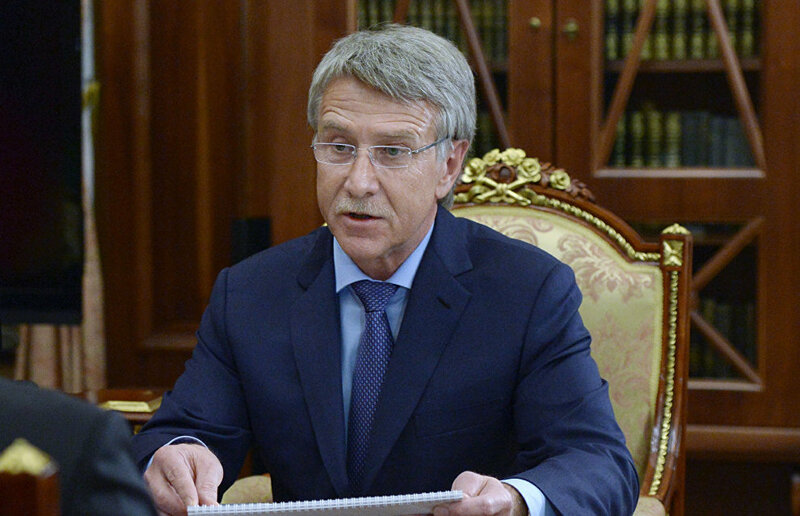 NOVATEK is planning to finalize the technological concept of Arctic LNG, the new liquefied natural gas plant on the Gydan Peninsula, by the end of the year, Leonid Mikhelson, the company's CEO, told RIA Novosti. "We are hoping to finalize the technological concept before the year is out. This concerns the capacity of the gas liquefaction line, licenses and equipment. This is what we are planning to accomplish in 2016. 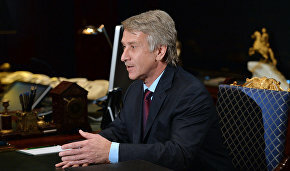 We have a lot of work to do in order to complete our feasibility study based on this concept," Mikhelson said. The company has not yet decided on the future plant's capacity and the number of production lines, he noted. The Gydan plant is to launch commercial LNG production in 2023.